By the time December rolls around, the beginning of the year can be a blur. Twelve months is a long time, and it’s easy to forget what happened yesterday, so you’d be forgiven for losing track of something from months ago. This is especially problem with lists that gather together the best entertainment from a particular year — whether it’s movies, games, or music — and end up jam-packed with experiences released in the later months. 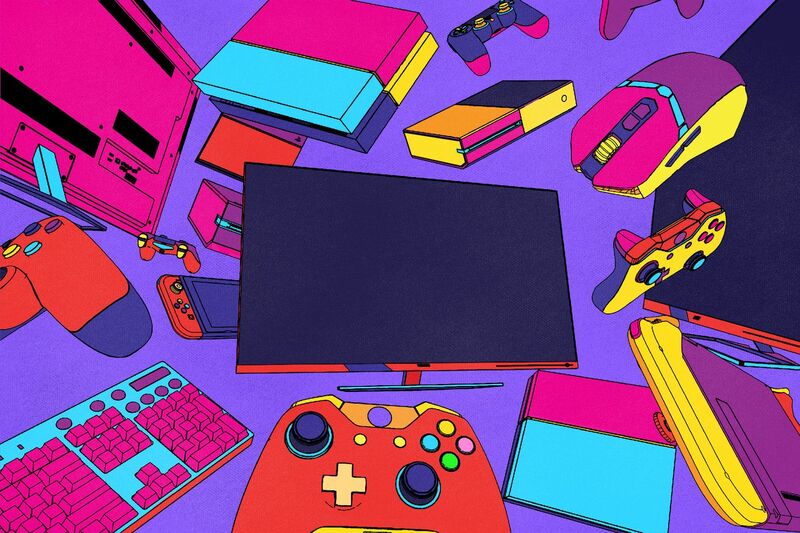 To get around this, we’ve created this landing page dedicated to all the best games of 2019. It’s not a list that we labor over at the end of the year; instead, think of it as a living document, one that will continue to grow as new games come out and delight us. That way we won’t forget anything.